Barcelona-bound Ajax midfielder Frenkie de Jong has revealed that his Dutch side are very capable of coming away with a positive result when they welcome European champions Real Madrid to the Johan Cruyff Arena on Wednesday. De Jong believes that “a little luck” could help seal his club’s passage to the UEFA Champions League quarter finals when Real Madrid come visiting for a round of 16 clash. 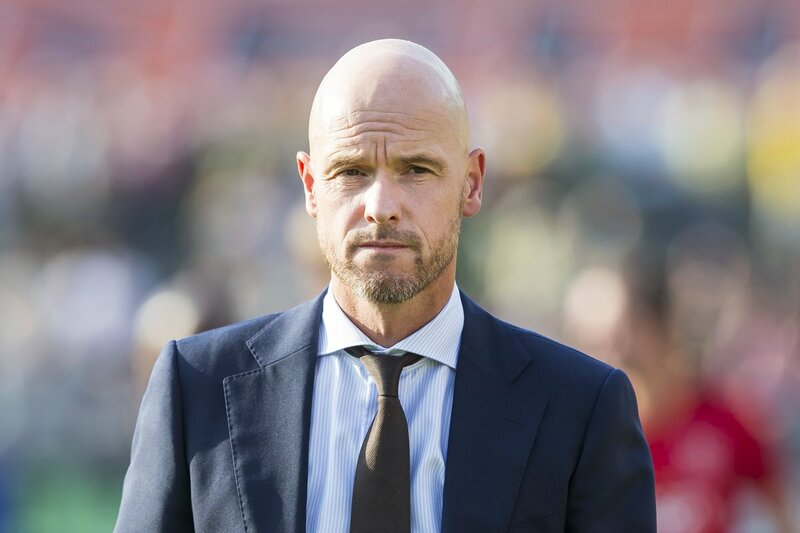 Generally the manager of a team, which has won 12 out of the 14 games in the domestic league and has already made it to the pre quarter final round in Europe with one game still to play, is a happy man and would rather want to talk about the positive traits of his team than to talk about the weaknesses, but Erik ten Hag, the man in charge of Ajax, is a different sort of character. 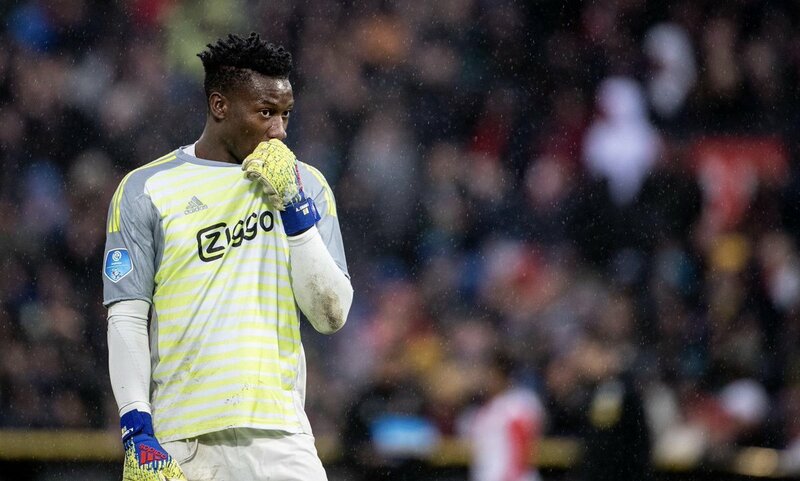 Ajax chief executive Edwin van der Sar has spoken about the ambition of keeping hold of goalkeeper Andre Onana amid the ongoing interest from Barcelona. 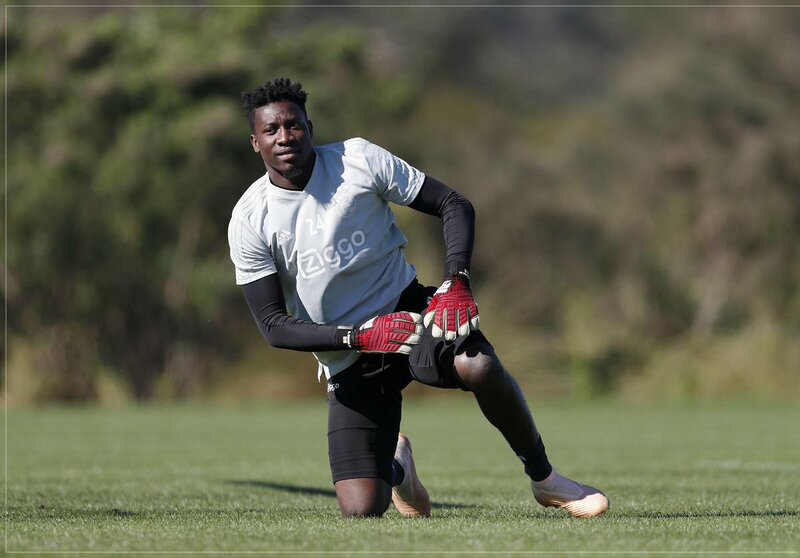 The Cameroonian keeper graduated through the La Masia academy before making the switch to Amsterdam and he has been theclub’s first-choice shot-stopper over the past two-and-a-half seasons. Amidst this, Onana has been touted for a probable return to the Camp No in January but Van der Sar has appeared to rebuff the speculation by citing that the club are planning to keep their main players for the long-term, he said: “Also He was in a rush to play first-team football quickly, but I think the level that he composed himself and that first year, playing straight away the Europa League final was a great start. Barcelona are currently comfortably placed with Marc-Andre ter Stegen and Jasper Cillessen performing the roles of first-choice and second-choice goalkeepers respectively. 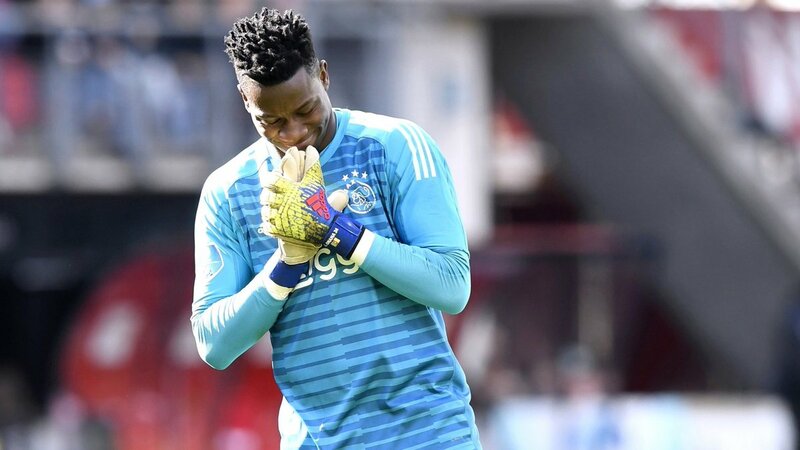 However, the latter of those two could part ways with the club during the winter period with his quest to regular game time for both club and country.Owing to this, Onana has been highlighted as a potential option but judging by the comments made by Van der Sar, Ajax remain determined to ward off any interest when the transfer window reopens. Ajax have made a positive start to the campaign with 11 wins from the opening 13 matches but they are still six points off table-toppers and reigning champions PSV Eindhoven, who have made the perfect start to the season. Barcelona legend Xavi believes Ajax’s versatile midfielder Frenkie de Jong can be regarded as the perfect fit for the Catalan giants in terms of his playing style. 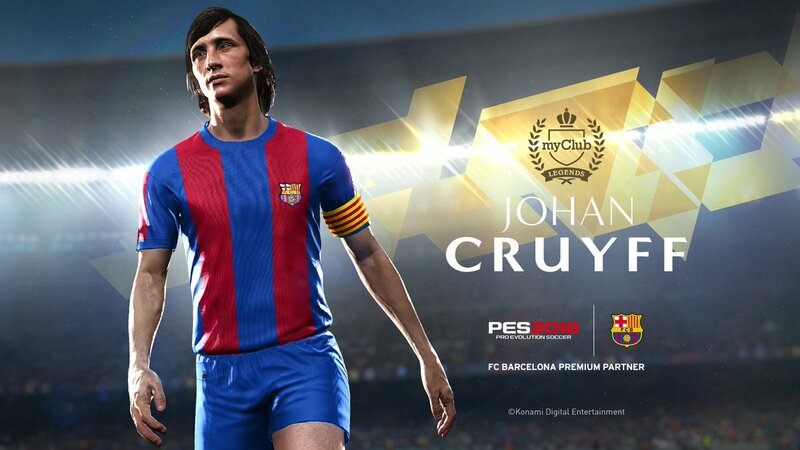 The Dutchman has caught the attention of a number of elite clubs after his impressive progress in Amsterdam but the Blaugrana are nevertheless said to be leading the race for his services. 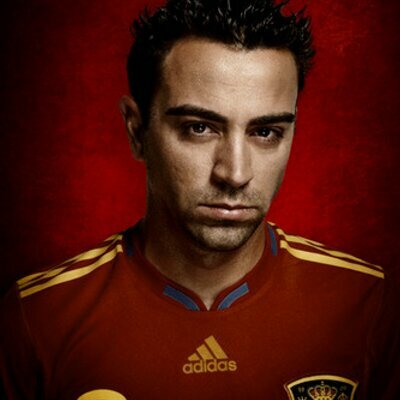 Speaking to reporters, Xavi indicated that the Dutchman’s style of play familiarises to that of Sergio Busquets and believes he is the kind of player that Barcelona require in the centre of the park, he said: “I have not seen him play a lot, but he does look like Sergio Busquets in terms of playing style. 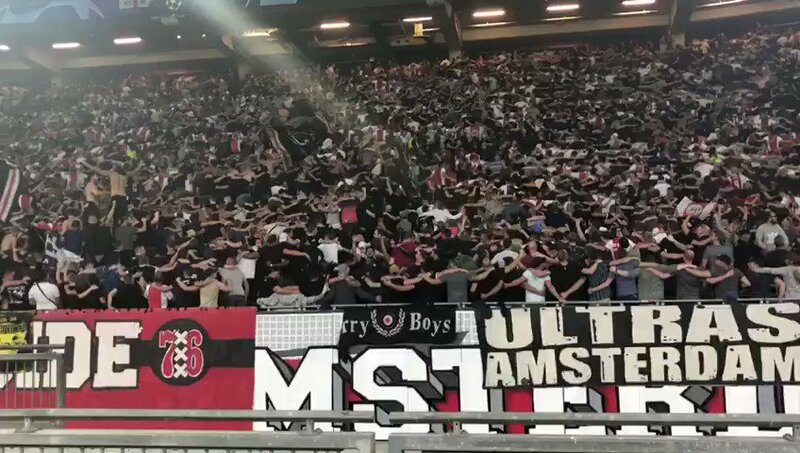 The Ajax school is a bit like the one in Barcelona. 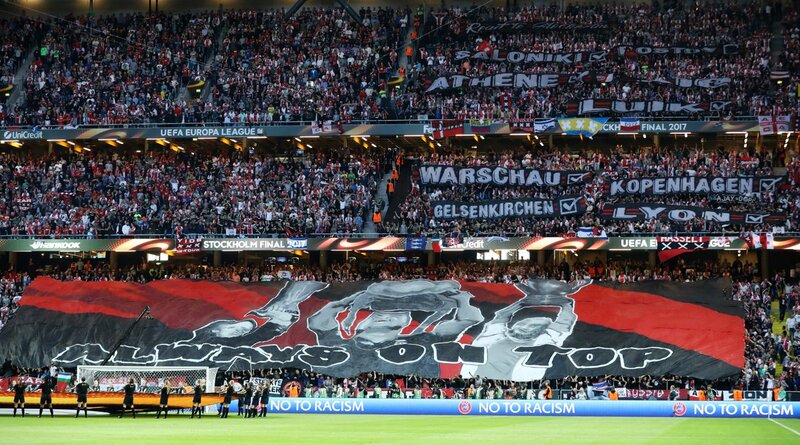 According to a study performed by the International Centre of Sport Studies (ICSS) in Switzerland Ajax is the best contributor of professional footballers in all through Europe’s top divisions. However, this is not a surprise that the world in general and Europe has always been in fear of the giants’ footballing academy of Dutch.